Canadian car parts maker Magna International is likely to be granted a construction permit to build a paint factory in Slovenia in early October, Minister of Economy Zdravko Pocivalsek told reporters on Tuesday. Slovenia is hoping to secure investment from Magna that would create 400 jobs and be the first phase of a potential 1.24 billion euro (C$1.79 billion) programme to create a total of about 6,000 jobs over the coming years. 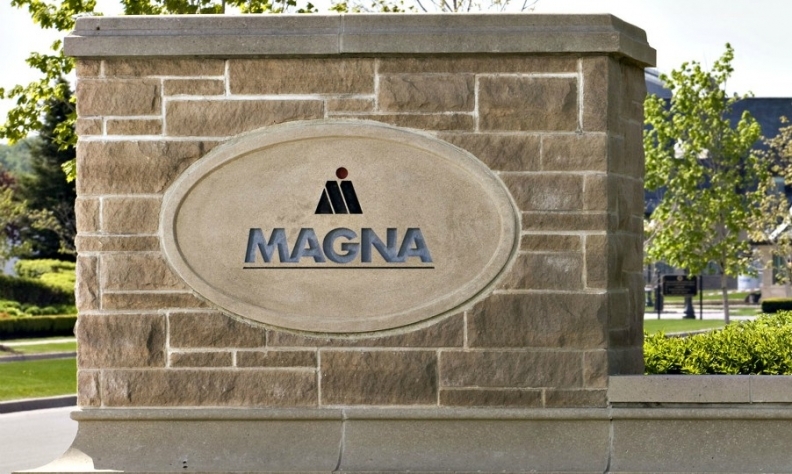 Magna International Inc. ranked third on the Automotive News Top 100 Global Suppliers List for the second consecutive year and is the only Canadian company in the top five.